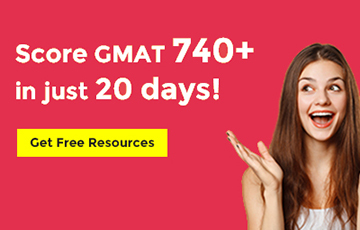 How to Get a 700+ on the GMAT? 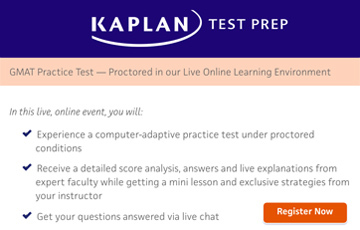 What's the best way to get a 700 on the GMAT? We've compiled a collection of the most widely read and informative debriefs of members who've passed the coveted 700 threshold. 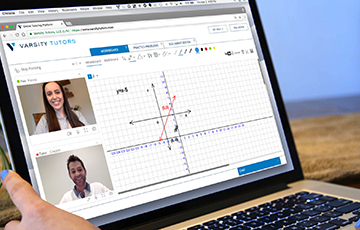 joshcollins was really unsure when he started his prep, but he discovered the right way of approaching the process, and that helped him conquer the exam. 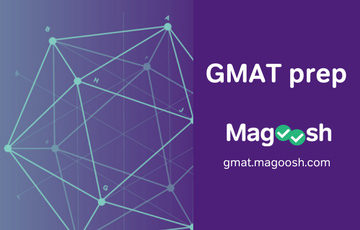 Don’t miss his amazing GMAT journey from 490 to 770.
akbariqbal was able to surpass his expectations by hitting the 95th percentile on the GMAT. His clear summary outlines the aspects of his training that enabled him to join the elite. Ramiro86 tried many different things on his journy to improve his score. 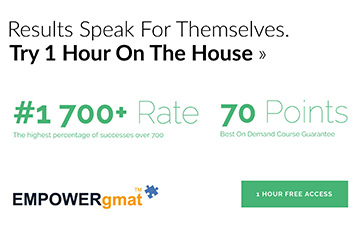 Check out his inspiring story to learn how he took his score from 650 to 760. Although a few years old now, ngufo’s debrief remains popular with the BTG community. Her story represents a source of inspiration for anyone who is determined to never give up and get a 700+ score no matter what. Don’t miss it! 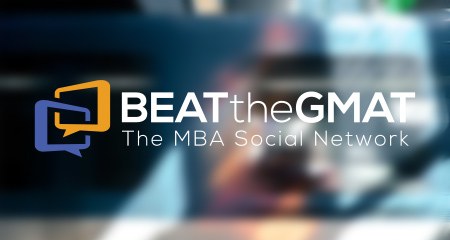 TheViceroy is pumped to officially add his name to the GMAT 700+ club. After prepping for three months, he scored an impressive 740. 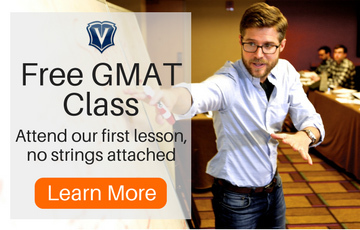 Learn how he managed to improve on Quant and what he worked on methodically to crush Verbal. 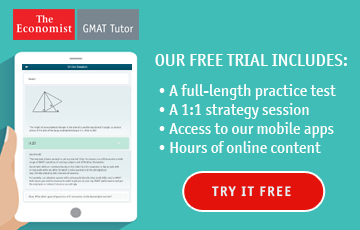 According to Jek, “there is a finite amount of knowledge that the GMAT tests, and it is 100% learnable.” Visit this ever-popular debrief to get generally applicable advice for achieving a 770 GMAT score. 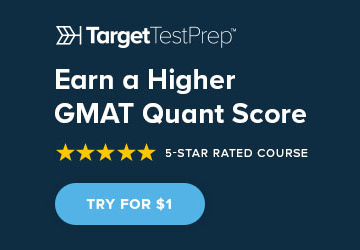 As his senior year at the University of Texas was coming to an end, treydupree started developing an interest in graduate school and, subsequently, the GMAT. Draw inspiration from his story and gain tips for a 700+ score. 750 in 6 Months: Don’t Make Perfect the Enemy of Good! 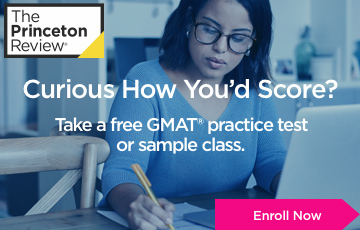 Thanks for putting this list together beatthegmat! 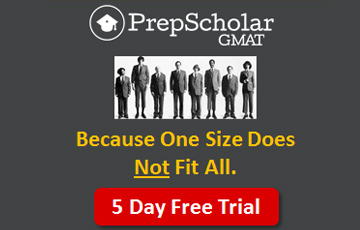 I like learning what other GMAT students did to beat this test, so this is exactly the kind of thing I was looking for. 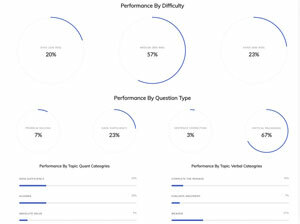 If you start reading these debriefs back to back you can spot patterns in what they did and how they approached the GMAT. 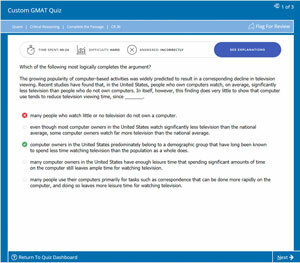 Being a newcomer in the GMAT challenge, this topic is really eye-opening. There's nothing better than detailed success-stories to boost up the motivation! Coupled with some old-school discipline, I am sure we can all make it.